Josephine D. "Joy" Steed, 88, of Ravenna, passed away Thursday January 31, 2019 at UH Portage Medical Center in Ravenna, Ohio. She was born in Watcher, Iowa on June 29, 1930 to the late Lyle and Bertha (Rickey) Blaylock. Joy has lived in Ravenna since 1976 and was formerly of Streetsboro. 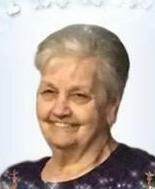 She was a longtime and faithful member of the Ravenna Assembly of God Church. In addition to her parents, she was preceded in death by two husbands, Everett Steed, Sr. on April 25, 1996, Joseph Steed on August 21, 2014, her children Donna Kulon, Carolyn McElwain, Everett D. Steed, Jr. and brothers Clifford, Gene and Lawrence Blaylock. She is survived by her children Marilyn (Mike) Mayle, Joyce (Dave) Jones, Marsha (Bob) Thomas, Lyle D. Steed, numerous grandchildren, great grandchildren and brothers Larry and Richard Blaylock. Calling hours will be Tuesday February 5, 2019 from 10:00 Am until time of funeral services at 11:00 AM at Ravenna Assembly of God Church with Pastor Gary Beck officiating. Burial will follow in Maple Grove Cemetery Ravenna, Ohio. 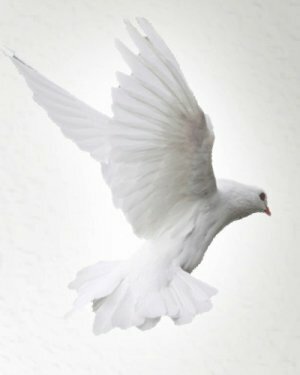 Condolences and memories of Joy may be shared with her family at www.sscfuneralhomes.com.